Business Address : 11 , 2nd Cross Street , Ganga Nagar, Kodambakkam,Chennai 600024. Murali Raju, specializing in contemporary lifestyle, wedding photography and wedding films with an experience of 18 years, is geared towards encompassing various styles of candid and artistic portraiture. 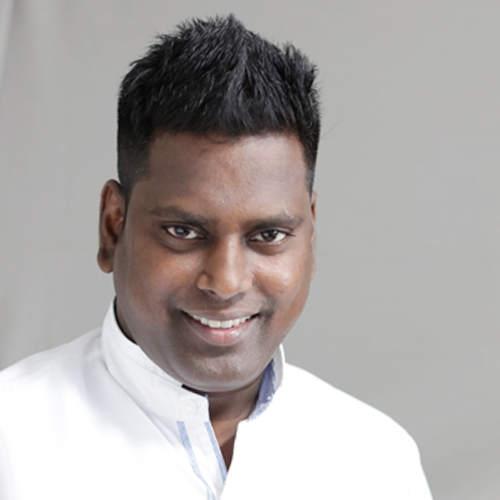 He leads Hi-Q Photographers, a company with ISO 9001: 2008 certification in photography and videography services. Priyanka Maran Hi Murali Thank u so much.. That was a fabulous film.. Awesome work.. U guys are awesome.. 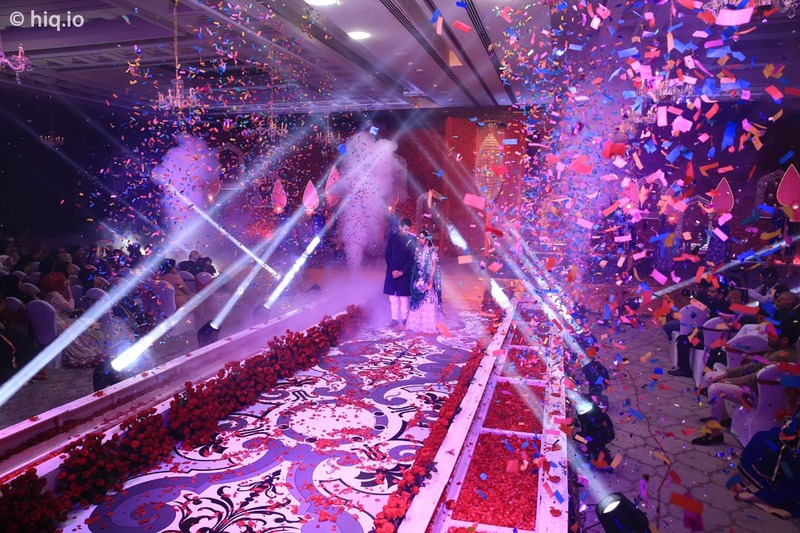 Took my wedding to next level like fairy tale.. No words to express my gratitude.. Good job!! S Gnavel ( Deputy General Manager BOB ) son's wedding photos are indeed great! Infact I am going through them again and again to appreciate the angle and use of lighting. These photos really make me relive the mood of the occasion and also to see what I missed out otherwise. Thanks a lot. My sincere compliments to you and your entire team. A professional job executed very well! I shall be proud to show these photos to my near and dear. Each photo looks to me like a poem. Great! Mona Monika + Mathesh MR.MURALI AND HIS TEAM....ARE NOT ONLY THE PILLARS OF HI-Q..BUT THEY DEFINITELY PLAY AVERY BIG ROLE IN EVERY WEDDING/OCCASSION IN WHICH THEY PLAY A PART.THE TEAM IS SUPERB..SKILLS R AWESOME..THE BEST PART IS THRY MAKE USE OF THE AVAILABLE SOURCE,PLACE,THINGS,N TRY THEIR BEST TO MAKE THINGS AS MUCH BEAUTIFUL AS THEY CAN..TEAM IS VERY FRIENDLY TO GET ALONG,UNDERSTANDS OUR PRIVACY,RESPECTS THEDEMANDS,FULLFILLS OUR NEEDS AND LIKES..AS A WHOLE TALENTED,FUN TO WORKWITH,WORTH TO SPEND,COMPLETE SATISFACTION.. HI-Q ROCKS...!! Ramya Dushyanth The best form of getting to know about a business is through word of mouth. That was how me and my husband stumbled uponHiQ photographers. Two of our friends had used them as photographers for their wedding and when me and my husband saw those pictures, we felt that we missed out such a talented photographer (Murali, anna) for our wedding. But luckily our families wanted a grand affair to celebrate our pregnancy and threw a lavish baby shower. This time, we looked no further and asked HiQ photographers to capture the images. It was very easy to contact and book them, as I was already a fan of their FB page. On the day of the event, Anna and his team members were very co-operative and silently carried out their work. Anna is avery artistic person and asked us to pose in special poses. The pictures are lovely and look like a dream!! The pictures even adorn the walls of our living room!! Preetha Nandakumar HIQ team is one of the best weddingphotographers I have ever seen. It was an absolute pleasure to have them as ourwedding photographer. Photoshoot was a fun filled experience and we thoroughlyenjoyed those moments. We liked the whole procedure which they followed likediscussing the events, counselling given to me and my husband before thewedding in order to bring out the best shots. The best of all was the weddingalbum they delivered, which was of utmost quality and all of us in our familyloved it at the first sight. Short film created by them depicts all our weddingceremonies, right from Mehendi to Wedding and Reception on the whole and wassomething different from the usual wedding videos.Whole family was amusedseeing the video. Immense work has been put up by Murali and team to deliverproducts with great quality. We feel them as an asset to possess for a lifetime. Great team spirit and way to go HIQ team. All the very Best Murali andTeam. 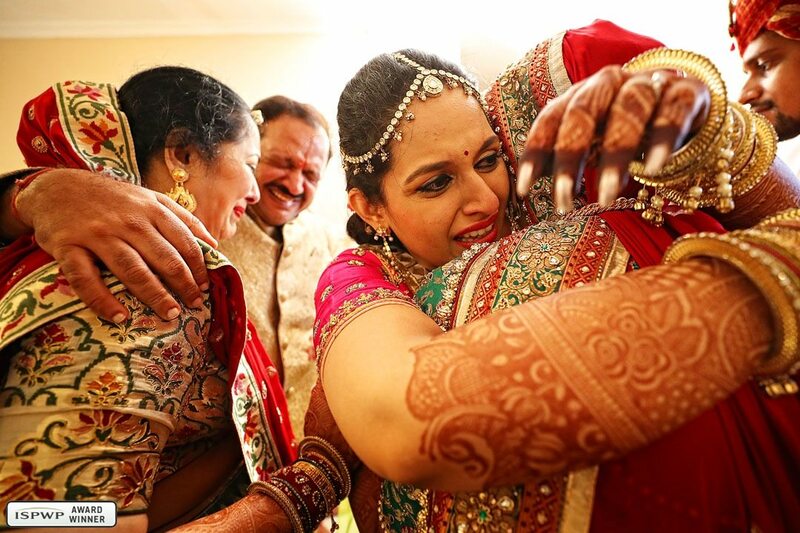 Chandrika + Pruthvi Weddings are always special, not just for twopeople but for two families. Murali and team did a fantastic job in capturing every moment of our wedding, delighting us and our families. The ideas and effort behind every photograph clearly shows. Kudos to Hi-Q photographers! Veena + Kiran I have great memories from my life immortalised in print by Murali. 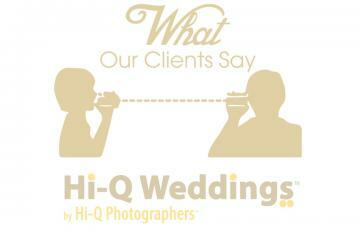 HiQ Weddings team is brilliant. They pay very close attention to the details in the event and try to get to know you ahead of the event. They also put a lot of work to showcase the best look of a person or a place. They stay alert during events to capture intimate, funny and many such essential moments we would like to remember. Every event in our house for the last 10 years has been covered by Murali and team. I am a happy client and would recommendHiQ Photographers to all my friends and relatives. Kudos!! !